Why Is This ID Different From All The Other ID’s? One of these ID cards is different from all of the others. All of these ID cards except one are acceptable forms of identification according to the new Pennsylvania Voter ID law. Which one is it and why? Check your answer after the jump. Answer: The Drexel Student ID is not acceptable even though we accept ID cards from the neighboring campus of the University of Pennsylvania. 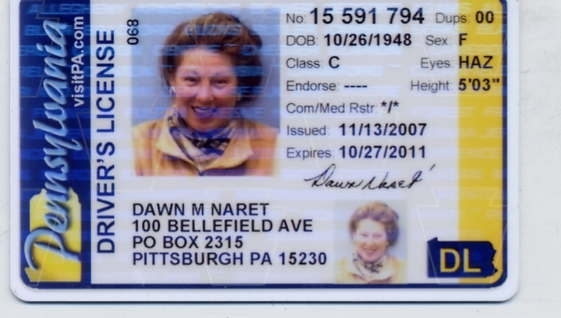 We accept various ID’s from other states and even other countries, so why is Drexel’s Student ID unacceptable? The ID card is required to have an expiration date. Drexel like many universities do not specify an expiration date since they do not know how many years the student will be on campus. An issue date is not sufficient. If only Drexel had written “Expires: 12/31/2112” on the theory that no one is likely to study for more than a 100 years, then the ID card would be considered acceptable. Such an arbitrary distinction reveals the true motivation behind the law. Republicans claim the Voter ID law is necessary to combat voter fraud, but voter impersonation is a virtually non-existent crime. The Voter ID is purposely confusing and has been crafted not to combat fraud but rather to suppress voter turnout in certain groups: such as students, the unemployed and the elderly.